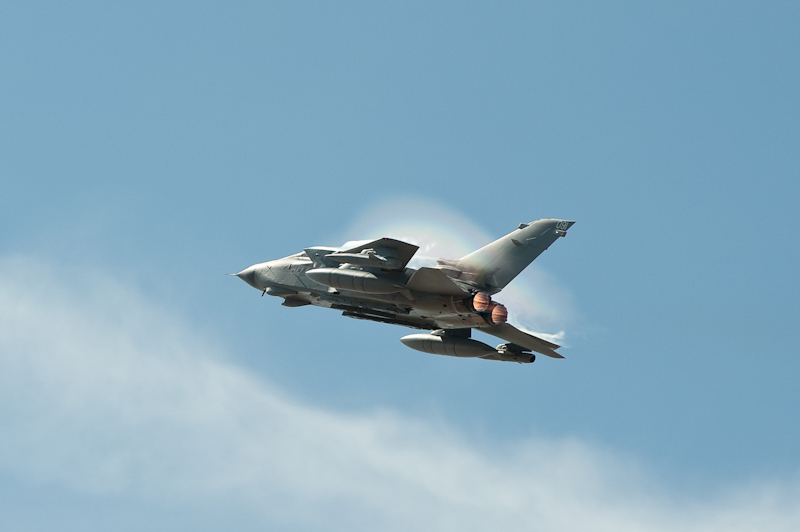 Couldn’t resist posting this from the Southport Air Show – I’ve been trying to get a photo like this of the vapour coming off a fast jet wing for years and never really managed it. However, for this, all the planets seemed to be in alignment, and I finally managed to capture it! Chuffed! Hopefully next year I’ll have a better telephoto – 70-300 on full frame isn’t ideal for aviation photography, and at 300mm, it’s a bit soft. If next years bonus will run to it, I’m trading up to something bigger and better, providing the defence cuts have actually left us with an air force to go and watch……. Next Post #210 – Using black and white, using colour.